Engine Mount - RUBBER OE replacement. This part is intended for street cars and combination street/track cars. Sold individually - 2 REQUIRED PER CAR. 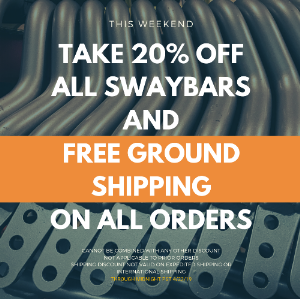 It is recommended to pair these with our RUBBER performance transmission mount sets, sold separately. OE-fit design with correct anti-rotation nub ensures hassle-free installation on any 1992-2005 3-series, M3, Z3, Z4, and E9x M3. 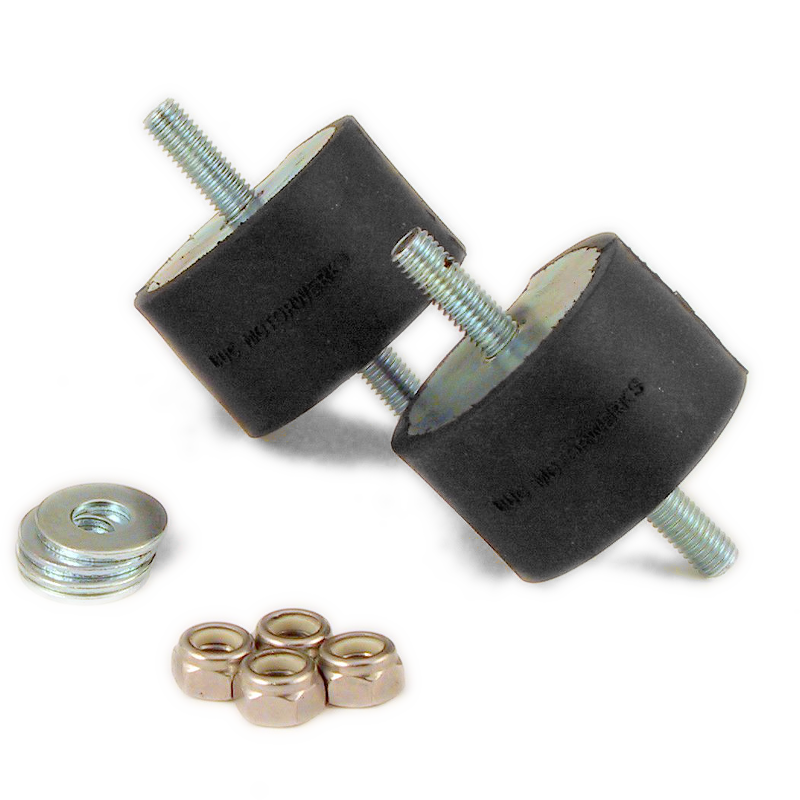 Transmission Mount Bushing kit - BLACK ISOLATED (priced per pair) – Perfect match transmission mounts.